No fewer than three Centre for Journalism students have been shortlisted in this year's National Council for the Training of Journalists Awards. Mike Haffenden's superb film Team BRIT - on the Road to Recovery examines how a motor racing team is playing a major part in the rehabiliation of injured British armed forces service personnel. 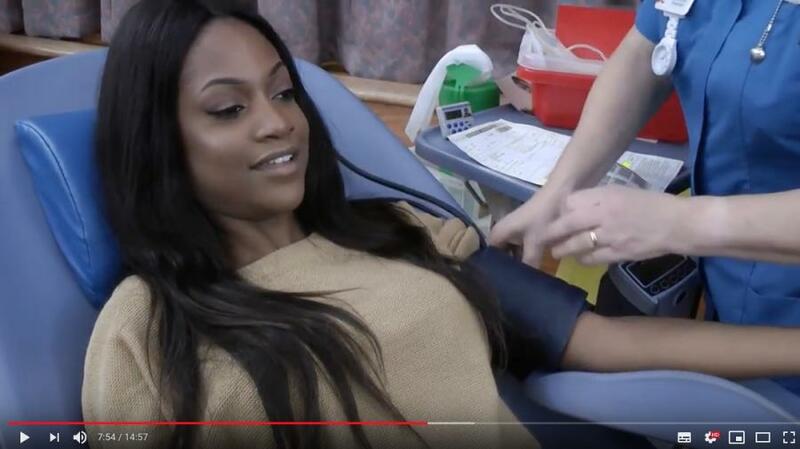 And Indya Clayton's wonderful documentary The Search for Black Blood goes on a personal journey investigating why there are so few black blood donors in the UK. 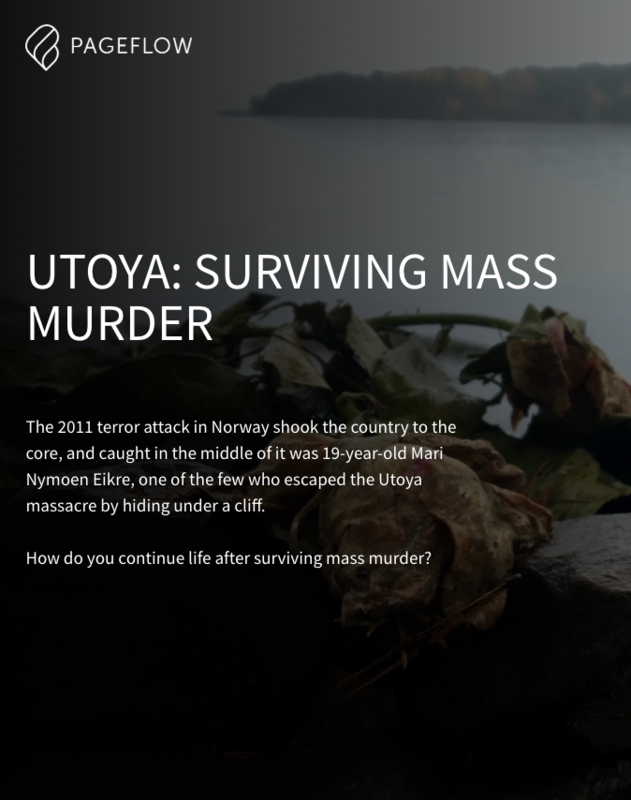 In the features category, third year student Isabel Eidhamar has been shortlisted for a portfolio that includes her amazing multimedia profile of a survivor of the Utoya massacre in Norway. Congratulations to all three students, who will be invited to the awards ceremony in November, where we'll be keeping everything crossed that they can emulate the success of last year's student project category winner Boglarka Kosztalanyi - now working at Euronews.